We can supply and fit all types of domestic central heating systems, including the latest energy saving systems. Most systems can be fully installed and working within 2 days, complete with radiators with the minimum amount of disruption to your home. All our work and parts are guaranteed for 12 months from the date of installation. All our boilers are fully guaranteed for a period of 2 years from installation inclusive of labour and materials free of charge (subject to a yearly service). 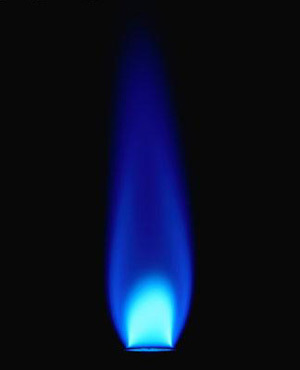 All gas appliances have to be serviced once a year to ensure they are working safely. We offer gas appliance and combi boiler servicing at very competitive rates, all our engineers are fully qualified to the highest standards within the gas industry.